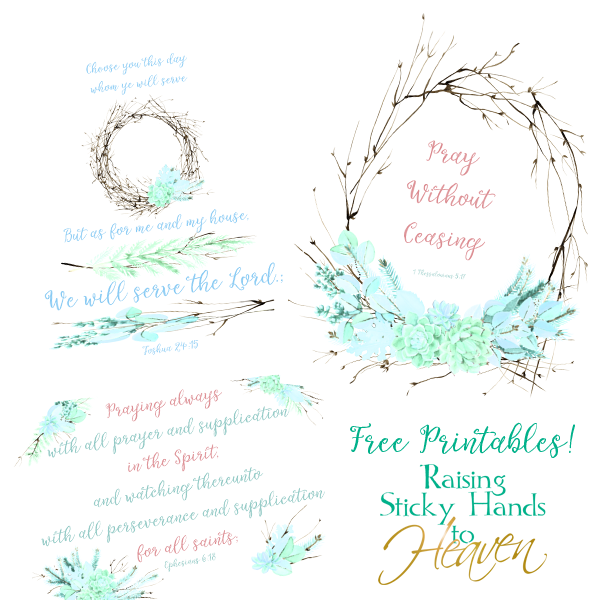 Posts tagged "Women on the Warpath"
Scripture Prints – FREE PRINTABLES! How about some adorable free prints with some of your favorite scriptures on them? 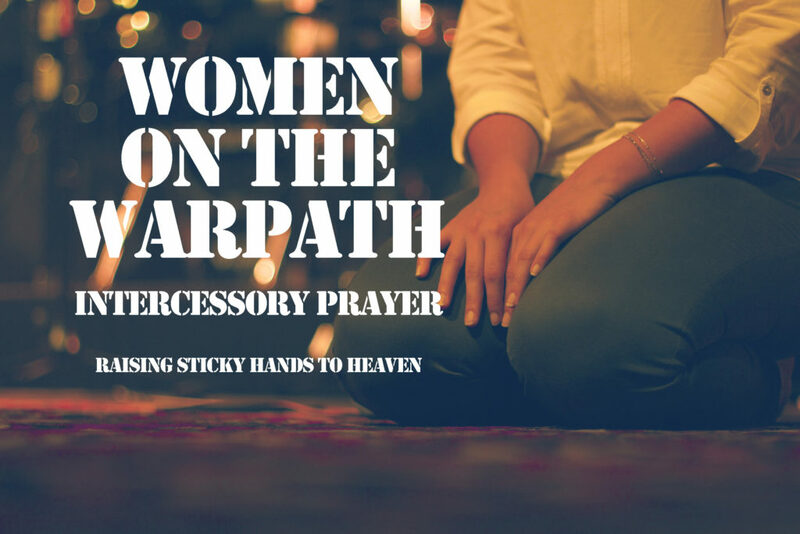 Be sure to check out the matching Free Printable Prayer List on our sister site, Women On The Warpath! Download your free printables here! We also have the Pray Without Ceasing print available on products in our Women Bringing Heaven store. Check them out! 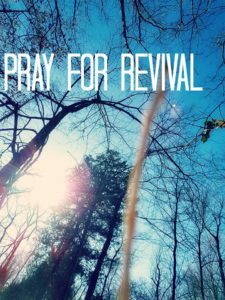 August Prayer Day… and WEEK! As I mentioned on here not long ago, we have begun having monthly prayer days that have been turning out results that only God can bring. Our Father has amazed us with His love and answers to prayer! For the month of August, I felt as though we needed more than just one day. Some of those in our Women On The Warpath group need some major breakthroughs. It also feels as though we are on the verge of something. In my spirit it feels as though if we just push a little further, something is going to break forth and flood out. I want to see that wall break and feel that flood! We need these breakthroughs! So this month, some of us are participating in a week instead of just the day. The prayer day will still fall during the prayer week, so we will all be united. Also, no one will think any less of those that participate in the one day event but not the full week. However, we do appreciate any bit that you feel lead to do! If you are not on Facebook and would like us to include you on our prayer lists, feel free to leave us a comment here or send an email. Put on the whole armor of God and join together in prayer! Last year in March, my Mom (Janice) felt to organize a day of prayer. She created a Facebook event and we invited some ladies we knew to join us. The day went well and we all agreed that we should do it again. This last February, Emily posted a video on YouTube that she felt led by the Holy Spirit to discuss becoming a woman on the warpath. March rolled around again, and my Mom said again that we needed another prayer day. When I went to create the Facebook event, I was surprised to find that we were almost exactly one year from when we had done the last one… So I kept the same date, thinking maybe we would have a yearly event. The event grew fast with women coming together from all over the world, and we quickly decided to create a Facebook group. Given the word that was given to Emily the month before, I asked her if it would be okay to continue on with the same theme. On our first prayer day, we agreed that this should not be a yearly event, but once a month. God is definitely up to something here! Back up to before we even reached the first day of prayer, we were hearing reports of prayer requests being answered! This had nothing to do with who organized it or who was praying… It was the number of ladies UNITED together and storming Heaven with prayers on each other’s behalf. 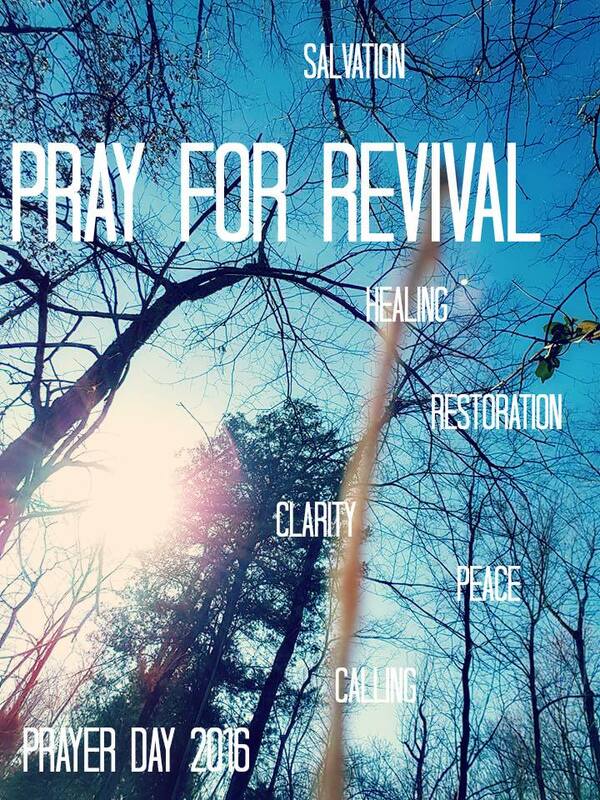 We are praying daily… but we would love for more to join us that are willing to pray for a move of God. Women who are determined, women who are weak and need others to stand in the gap, women who love God and know that Jesus Christ is the same today, yesterday, and forever! Think of it as a virtual 24 hour prayer room! No matter the day, the time, or the circumstance there is a place to find someone awake that is willing to kneel in prayer. No need is too great or small… it can even be unspoken! We will pray with you, for you, cry with you, rejoice with you… We are an army, we are sisters, and we don’t stop praying until there is an answer from God. Will you join us? Click this link to join our Facebook group! Not interested in the Facebook group but would like to join us on the 15th every month? Follow our Facebook page for event information! We hope to “see” you soon! God bless!